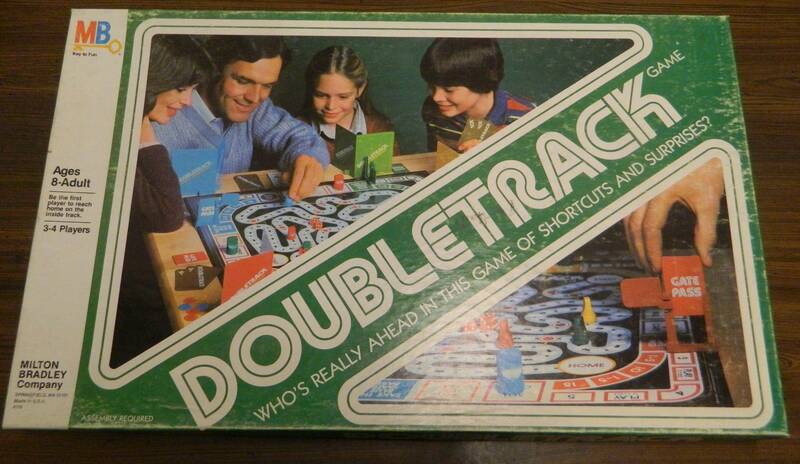 Doubletrack was a game that was before its time adding some interesting mechanics to your typical roll and move game that somehow manages to add even more luck to the genre. The designers of The Muppet Show Game tried something new by adding the script which unfortunately only makes the game even worse than your typical roll and move game. 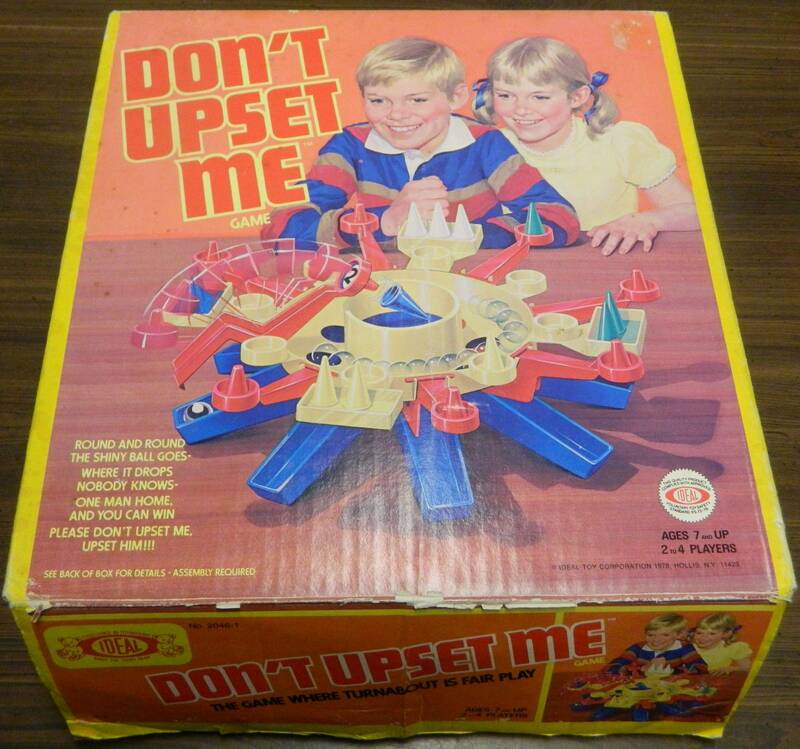 Don’t Upset Me deserves credit for using a unique roulette mechanic but fails to differentiate itself from so many other roll and move games. 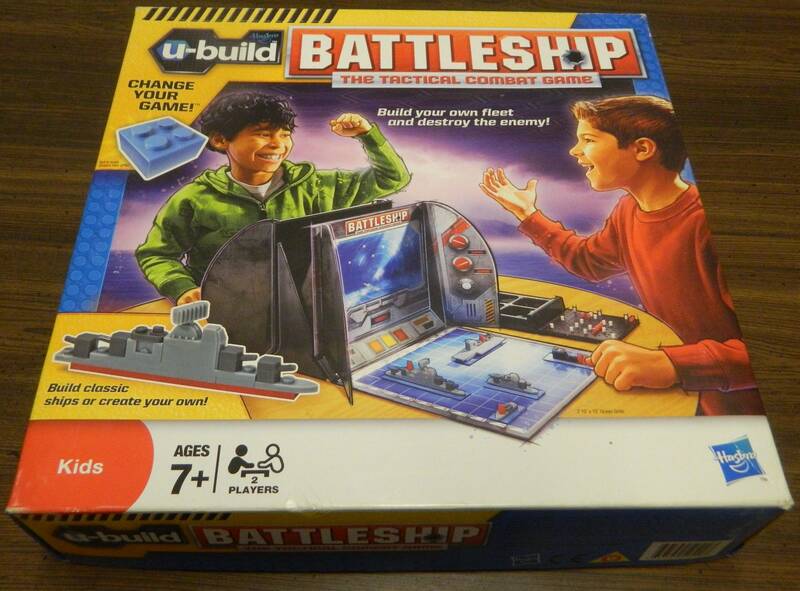 U-Build Battleship tries to reinvent Battleship by implementing some long forgotten variant rules but ultimately ends up not differing much from the original game. 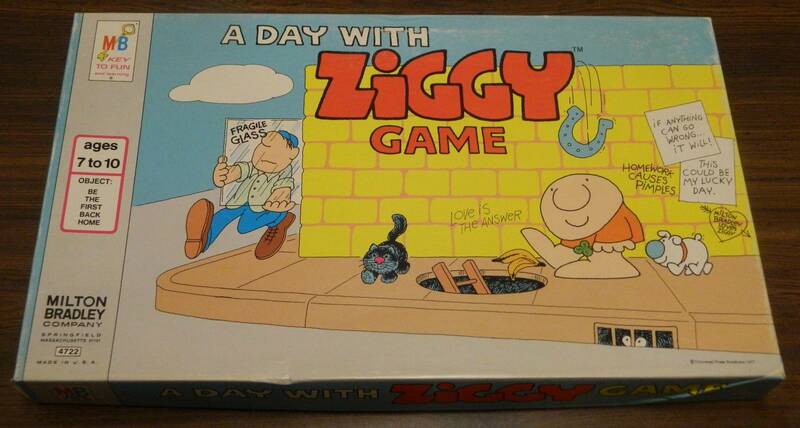 A Day With Ziggy Game has an interesting mechanic for a spin and move game but ultimately ends up as another luck driven game typical of the genre. 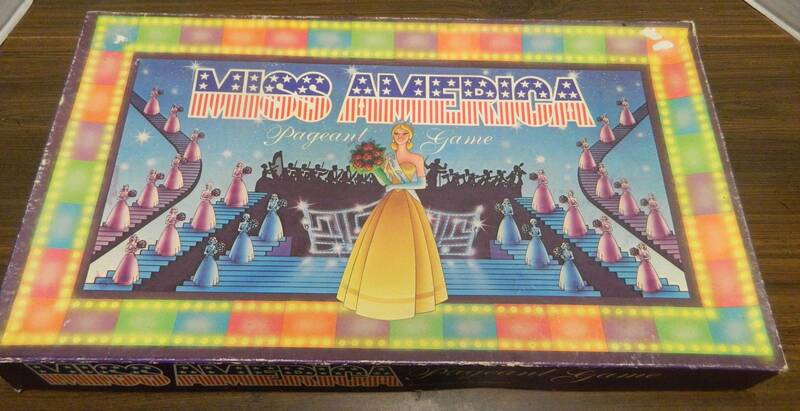 The Miss America pageant is an interesting theme for a board game but the game has nothing to do with the pageant and is a mess of a board game. The Terminator 2: Judgment Day board game is what you would generally expect out of a movie license board game: a rushed game devoid of strategy and fun. Comrades tries to imagine what Monopoly would look like in a Communist society and while it has some potential, it fails to live up to it.